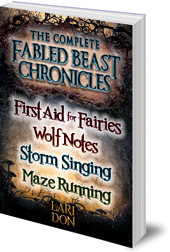 Heal centaurs, fly on dragons and defeat minotaurs in the complete The Fabled Beast Chronicles, an exciting four-book fantasy adventure series by award-winning author Lari Don. It's not every day a grumpy, injured centaur appears on your doorstep. When Yann clip clops into Helen's life looking for a horse healer she decides to help him even though she's not exactly a vet. And that's just the beginning. . . Helen's first aid kit comes in very handy when she meets Yann's friends -- a gang of fabled beasts with a habit of getting into trouble. Together Helen and the fabled beasts -- a fairy, a dragon, a phoenix, a werewolf and even a selkie -- must battle minotaurs, wrestle with wolves, fight faeries, solve riddles and travel across Scotland on a series of ever more dangerous quests. 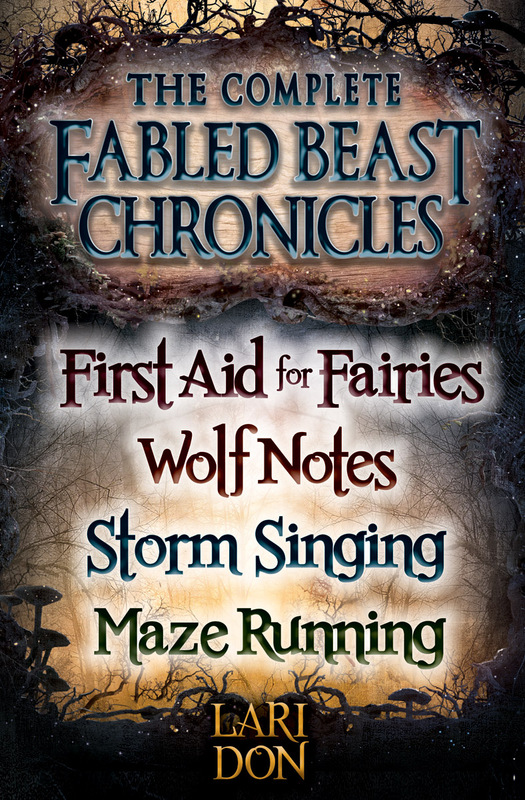 Enter the world of the Fabled Beasts in this exciting four-book fantasy adventure series. Lari Don has worked in politics and broadcasting, but is now a full-time writer and storyteller. She grew up in the north-east of Scotland, and lives in Edinburgh. She is the author of the Fabled Beast Chronicles; and Rocking Horse War, for older primary-age children, as well as four picture books for younger readers, The Big Bottom Hunt, How to Make a Heron Happy, Orange Juice Peas and The Magic Word.